PMP books are used to prepare Project Management Professional certification exam. The PMP exam is a part of the accreditation to become a Project Management Professional. For project managers, the PMP certification is considered important, and is widely recognized. The PMP certification is right for an experienced project manager responsible for all aspects of project delivery, leading and directing cross-functional teams. The book must cover real exam syllabus based on latest PMBOK (5th Edition). 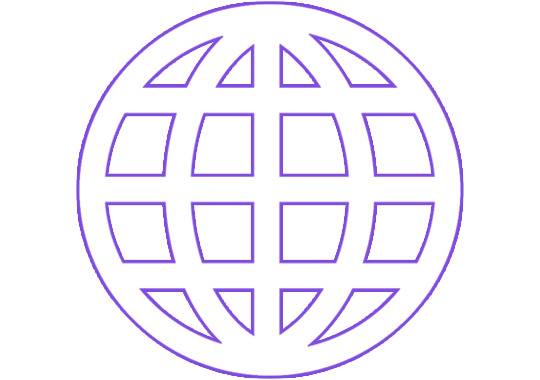 You can find numerous PMP certification courses on web. For those who wish to study by themselves, PMP exam prep books are affordable and easily accessible. 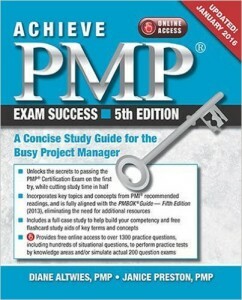 What are the topics must be covered in PMP book? 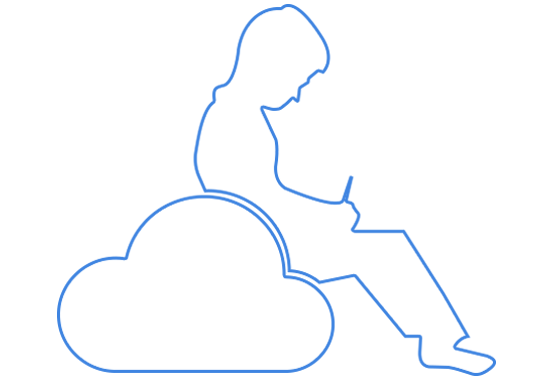 The numbers are huge when you search on the internet for PMP preparation. 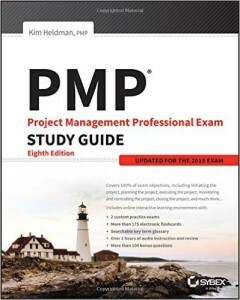 Find the list of PMP books with Amazon user ratings. How to choose a best PMP book? Here are the tips to choose PMP book. Make the decision. Take action. There are may be fake negative reviews about a good book and positive review about a bad book. Do some research by reading sample chapters and read genuine reviews from Amazon or similar sites. 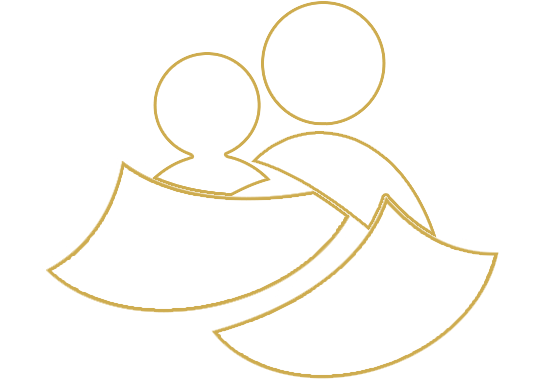 The blogs/forums messages may be posted by respective vendors or competitors; so don’t trust with these reviews. Do not buy older PMP books for your preparation. Buy book for latest version and start learning. Tip #3: Work through MyExamCloud’s eBook, too. It is more clinical and good definitions on each exam chapters. This is the study notes helps you to revise exam chapters in quick span of time. Each chapter of PMP book ends with a few sample test questions. Practice these questions and improve your skills. Many aspiring PMP initiates believe they can memorize their way to PMP certification. Impatience, anger, and hatred of multiple choice exams lead many astray. They fall prey to misdirection of superfluous information in the question and are consumed by the distractor answers. Remember, the exam will test your project management knowledge based on exam objective defined in PMBOK, not your real experience. You might have accumulated years of professional experience and thousands of hours managing projects. 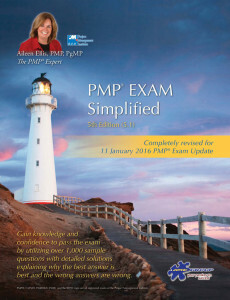 However, the real exam may be tough if you are not prepared well with PMP books. You’ve studied. You’ve worked hard. You’ve rested up. You will spot the correct answers. You will be a PMP certified! Why Java be the Choice? How to access explanation and answers in MyExamCloud?